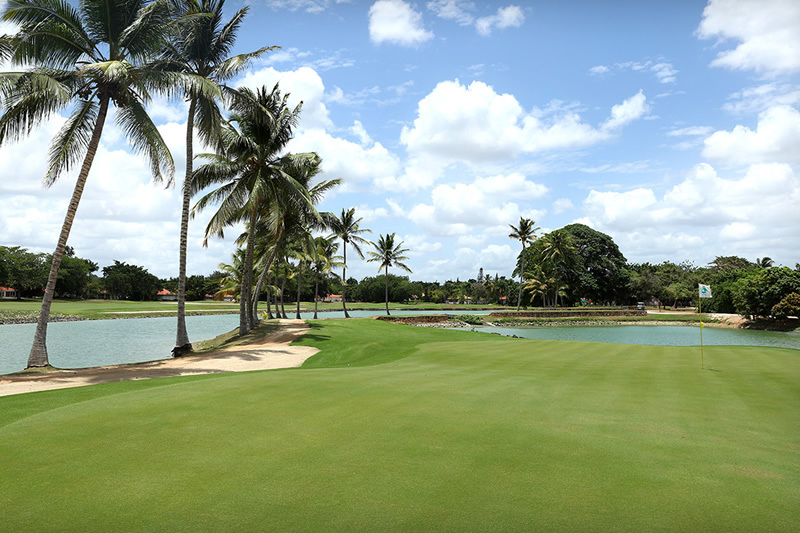 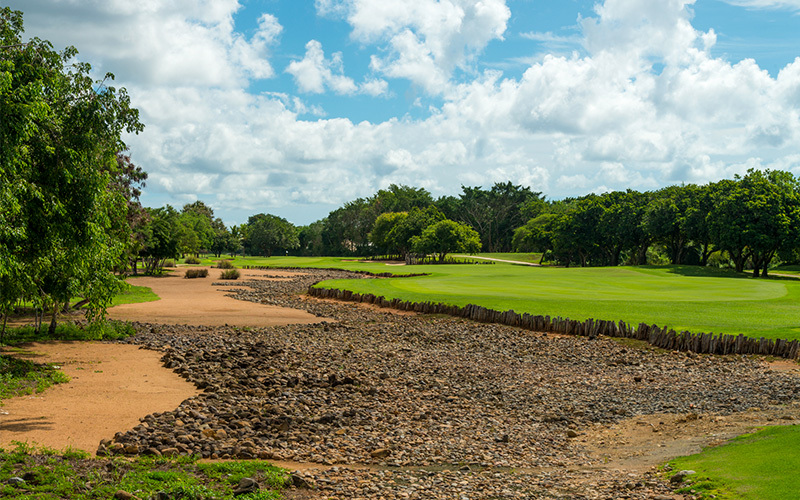 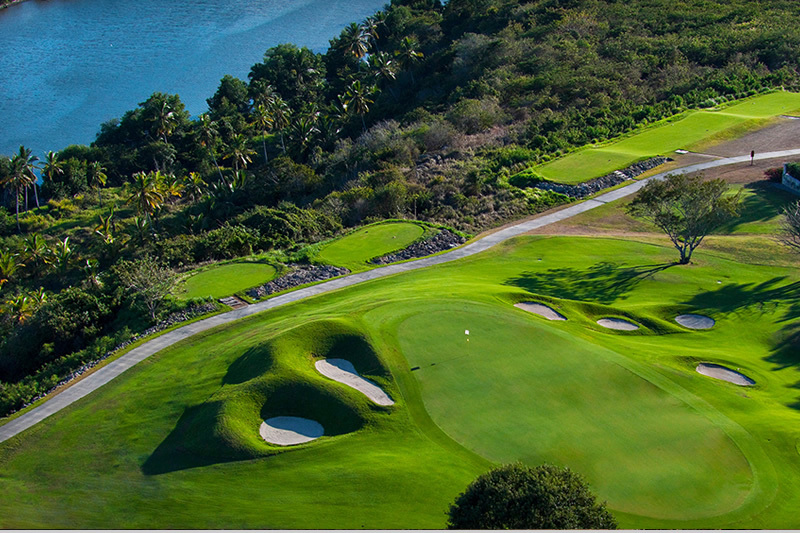 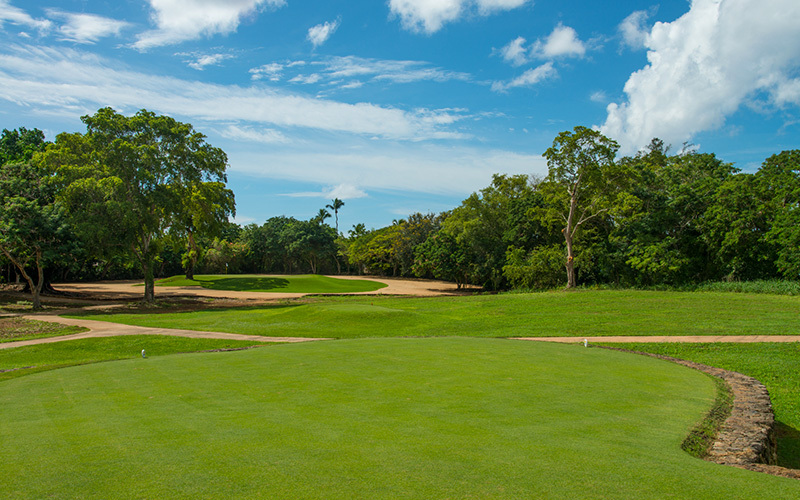 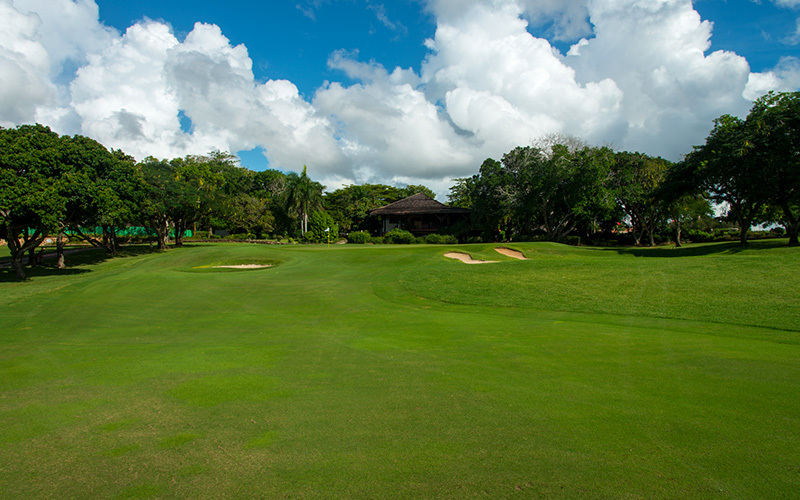 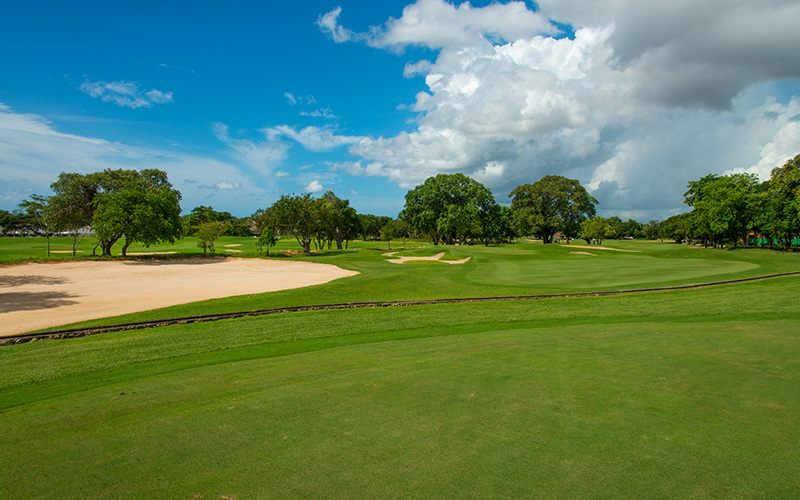 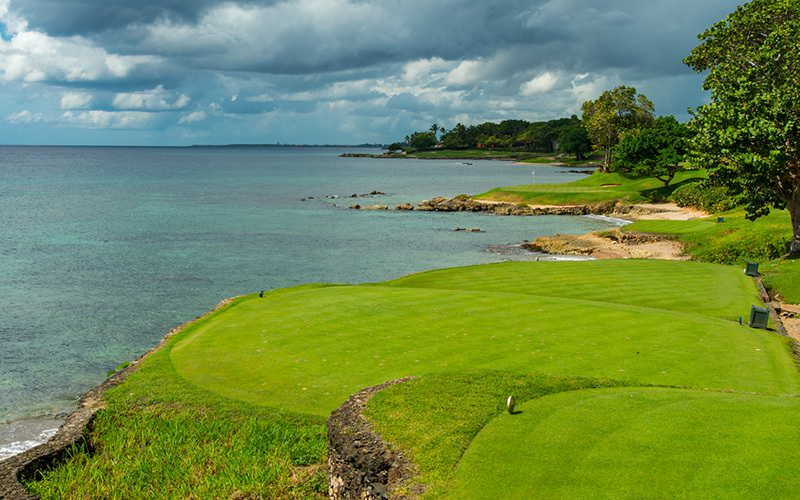 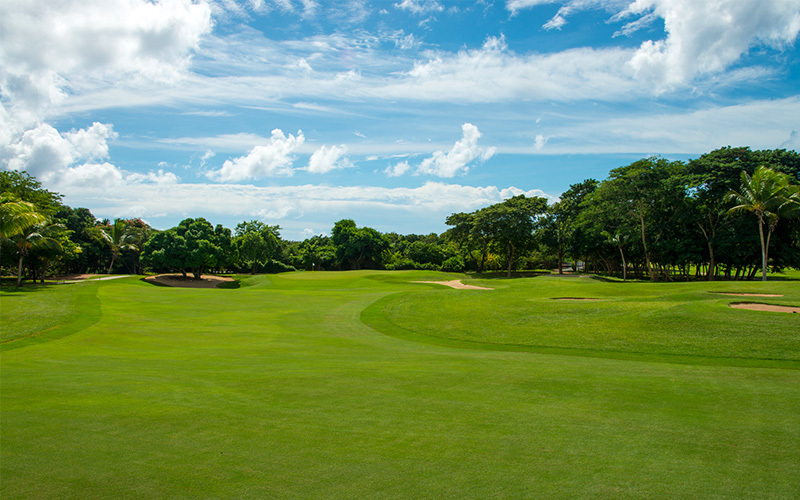 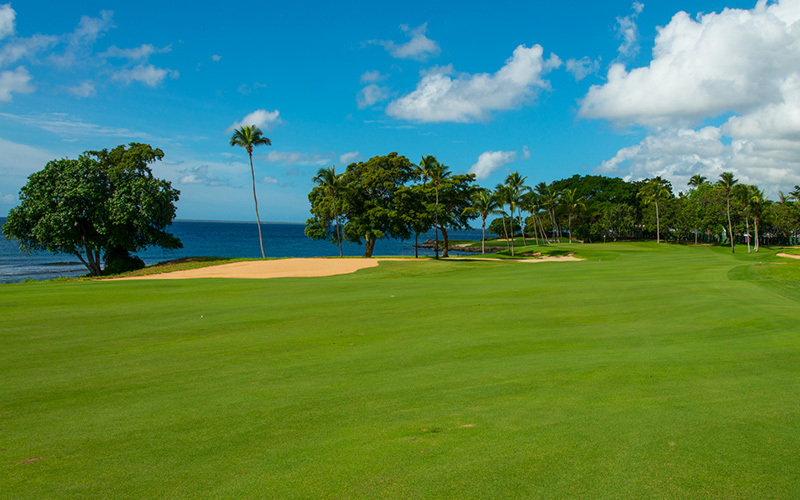 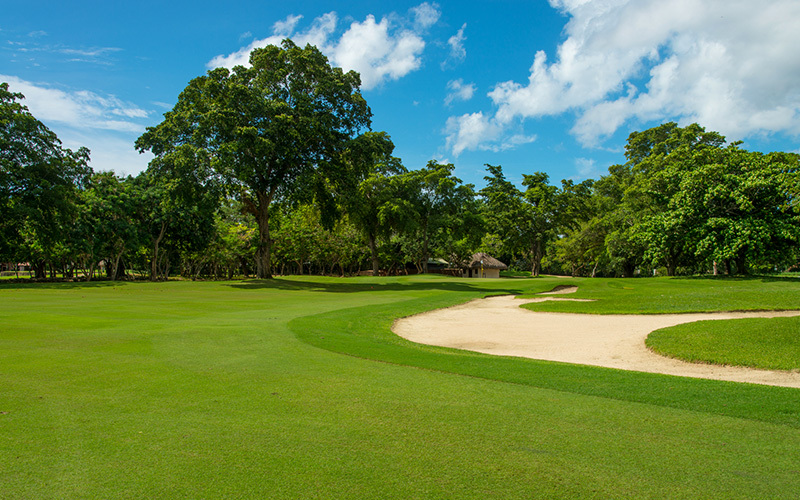 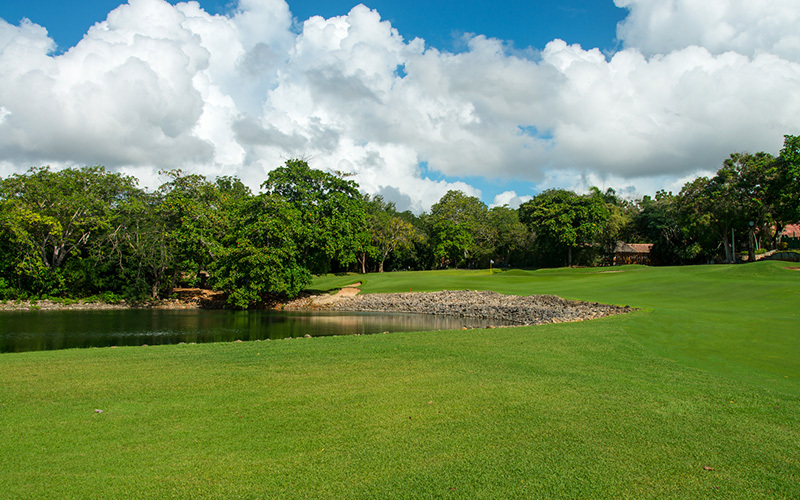 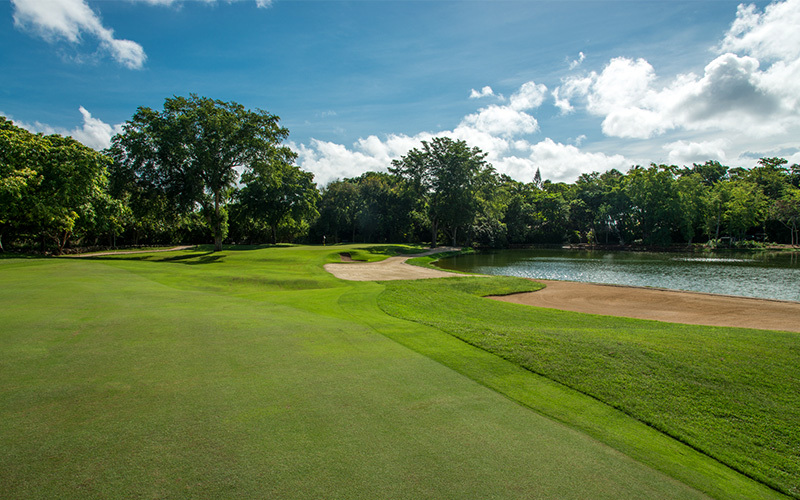 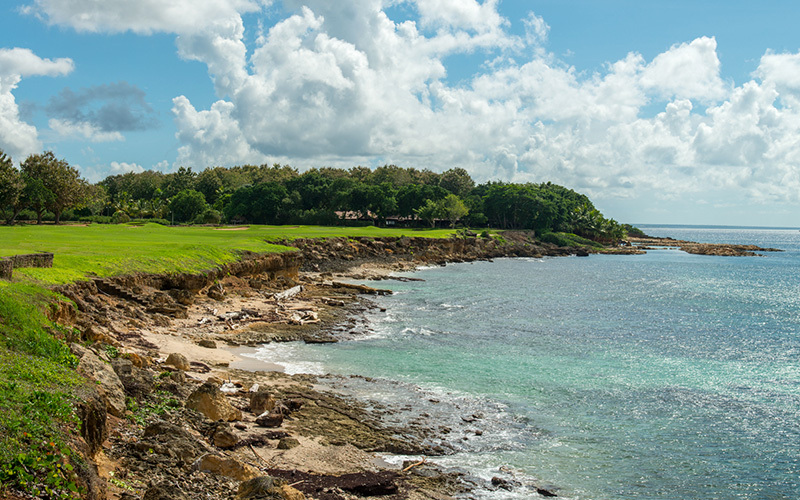 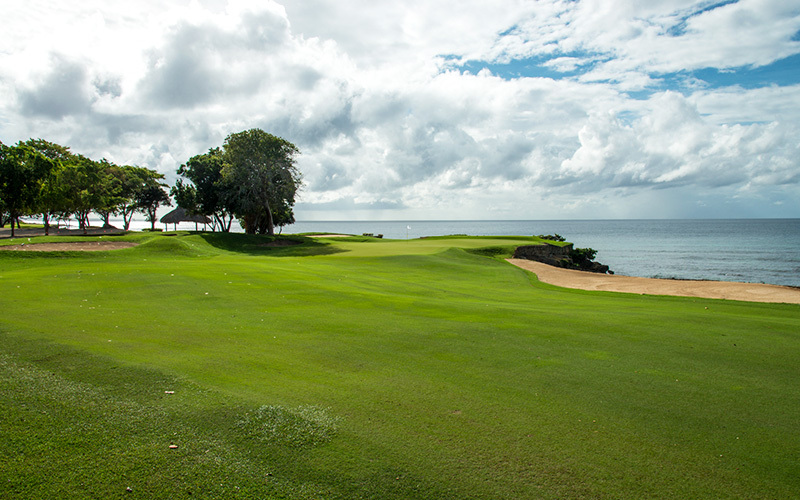 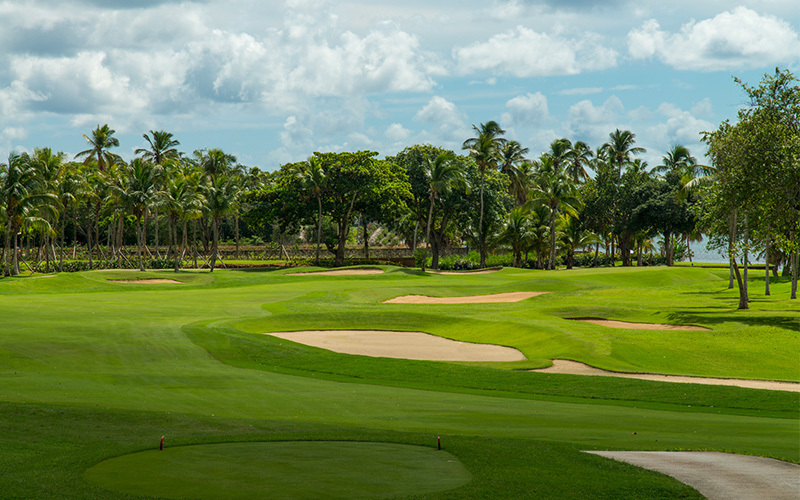 Pete Dye’s signature course, the #1 course in the Caribbean, and the #39 ranked course in the world—Teeth of the Dog has a reputation that’s well deserved. 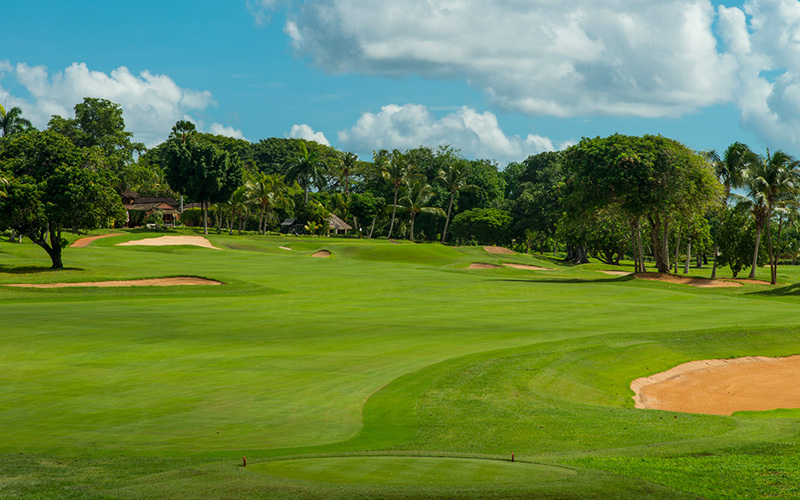 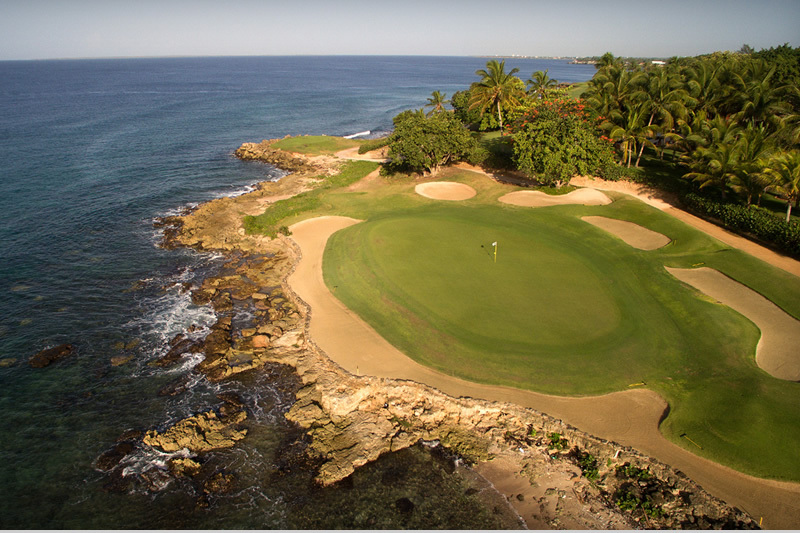 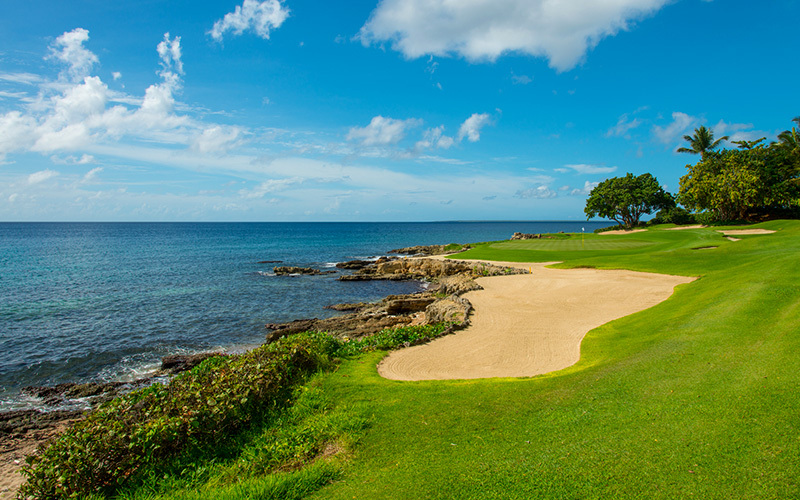 Meticulously hand carved from the rugged rock and coral of the Dominican coastline, the hard-fought and challenging creation of Teeth of the Dog is an apt description for what playing a round can be like. 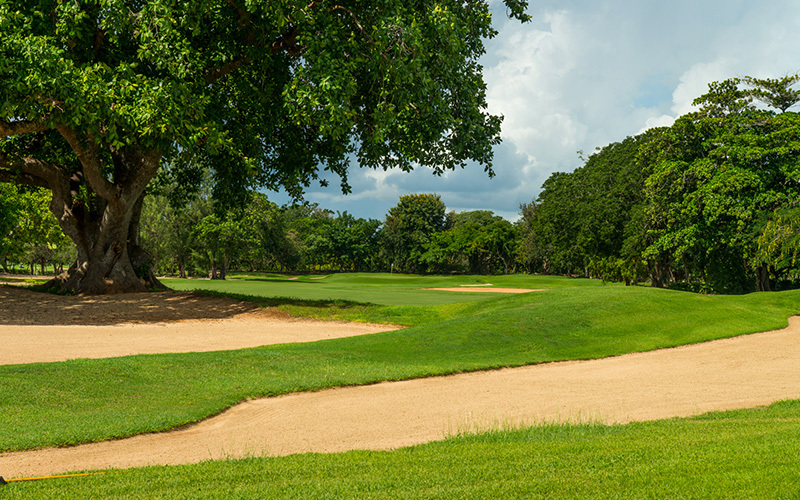 Make no mistake, if you dare challenge the Dog it will bite back. 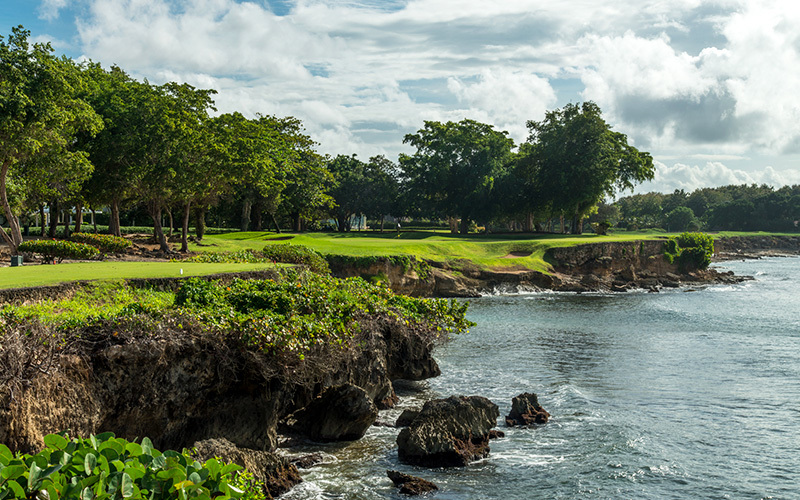 But your efforts will be rewarded with 18 jaw-droppingly-beautiful holes—including seven right along the ocean—and the satisfaction of knowing you’ve played one of the best courses in the world. 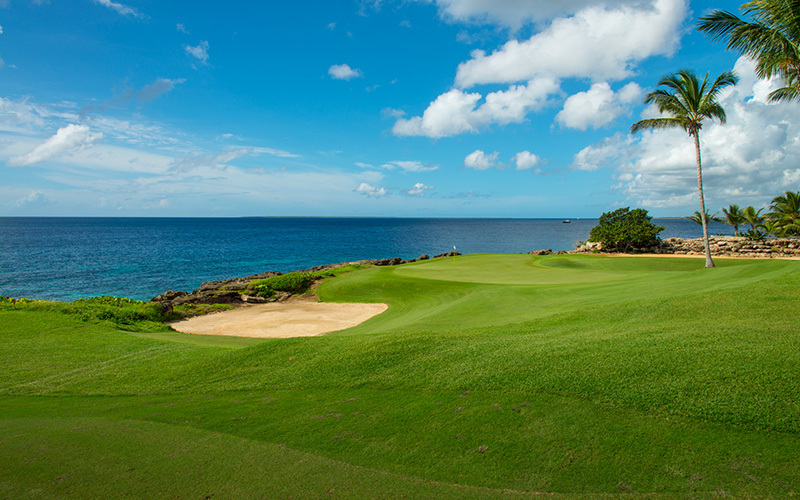 How many of your friends can say the same?